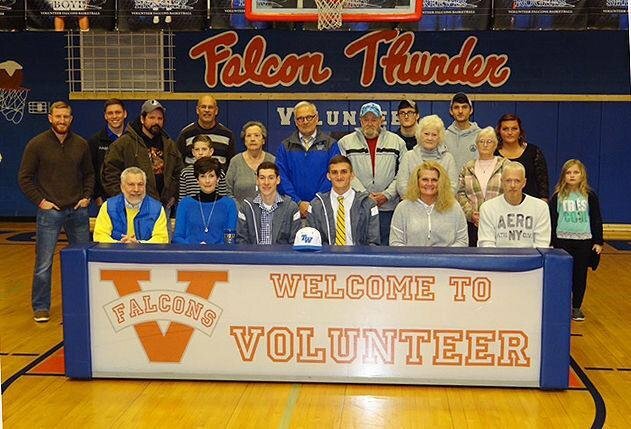 Volunteer High School: Highlights - Tennessee Wesleyan Signs Two Falcons! Tennessee Wesleyan Signs Two Falcons! Daniel Greene and Zane Weston signed with Tennessee Wesleyan to compete in track and field and cross country! Go Falcons!! !